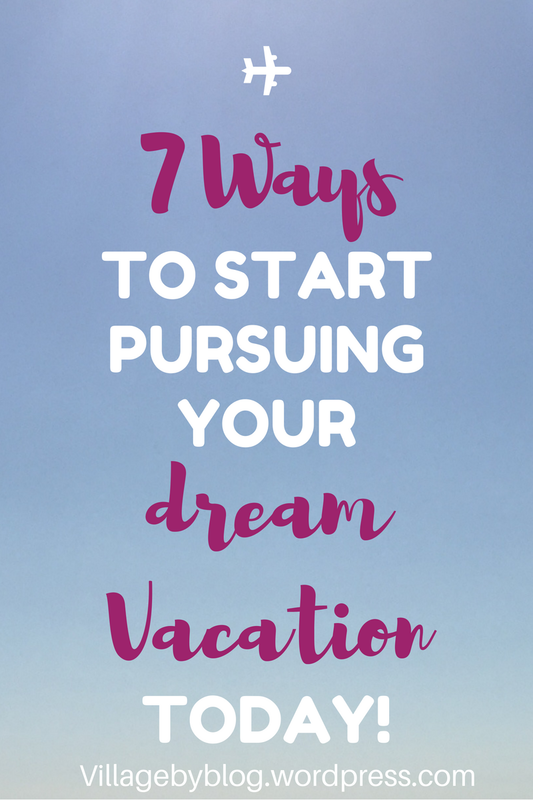 7 Ways to start pursuing your Dream Vacation today! 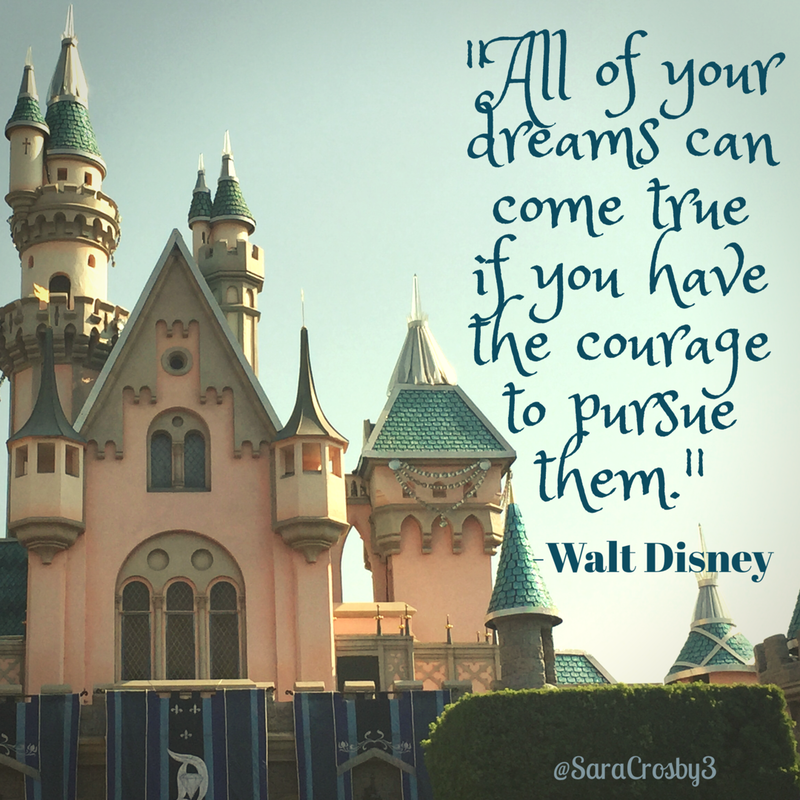 Walt Disney says “All of your dreams can come true if you have the courage to pursue them.” Pause for a moment and reflect on the truth in that quote. I just took my daughter to Disneyland and it was nothing but dreamy and magical. I’m already thinking about when we can go again. The Disney quote applies to dreams of all kinds, but let’s talk vacations. What’s your dream vacation? Where would it be, how long, and who would be there with you? What would you do there? Take a minute to really visualize your dream vacation, picture yourself there, enjoy a quick day dream about it. You deserve that vacation, and you CAN have it. There’s a lot of power in visualizing what you want, and in deciding to pursue it. Maybe you can’t buy the plane tickets right this minute, but you can pursue your dream in other ways. Start learning the language spoken in that country, or buy a book to learn about traveling to your dream vacation spot. “A dream without a plan is only a wish.” Promote your wishes to plans, and start chasing your dreams today! What’s your dream vacation? Share it below!